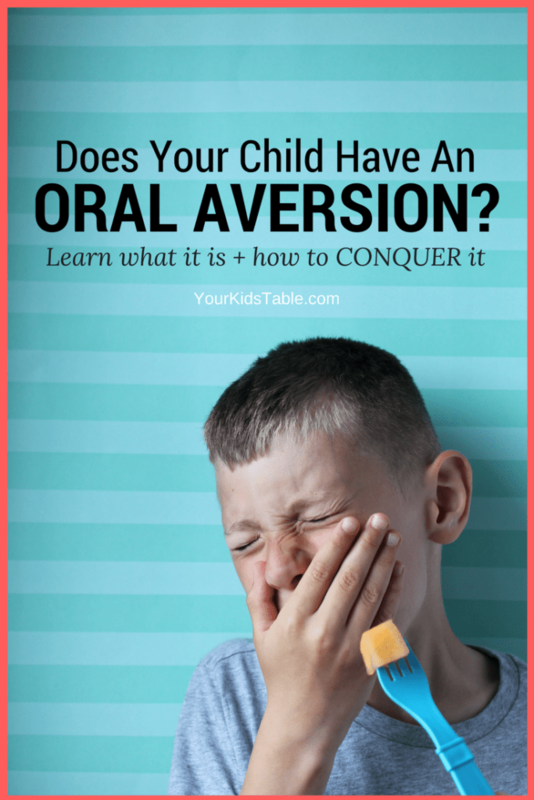 Find out exactly what it means for a child to have an oral aversion, why some kids experience oral aversions, and most importantly how to overcome oral aversions! 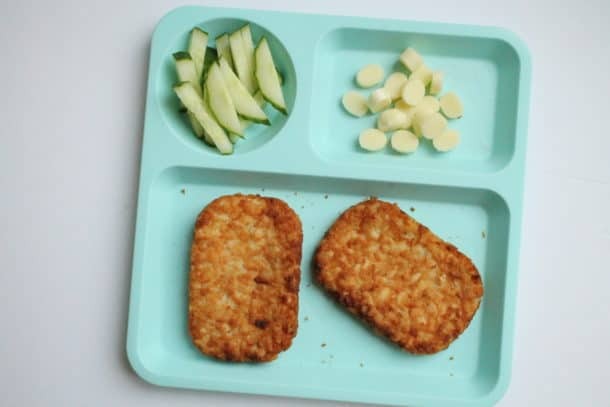 Has your child ever refused to eat… most kids have at one time or another. Has it ever been a persistent and consistent refusal to bring food anywhere near their face? Or, has your baby acted like a bottle of milk was poison when you brought it towards their mouth? Our minds start to race with more questions than answers, “What could be wrong?”, “Why don’t they want to eat?”, “Do they even feel hungry?”, “How are they going to grow if they don’t eat?? ?” It’s more than understandable to worry, to get annoyed, and dare I say to even try to force them to eat! When children begin to act like food is a weapon that they must run from, then it’s possible they have what’s called an oral aversion. What is an Oral Aversion? Oral aversion is a term used by feeding therapists and the medical community in general. Oral aversion is a diagnosis, but an understanding that a child has extreme sensitivity and fear of food, drinks, and/or any object near or in their mouth. Some children with oral aversions may readily accept drinks from a bottle, sippy cup, or straw, but refuse food of any sort. Other kids with oral aversion will not tolerate utensils or toothbrushes. Babies may refuse teethers to chew on and virtually put nothing in their mouth (Read more about babies who refuse solids). Oral aversion can look different from child to child, but what’s consistent is that they act extremely defensive and fearful of the food/drinks/objects they feel they have to avoid. Who Can Develop an Oral Aversion? The short answer is any baby or child can develop oral aversions anytime throughout childhood. Although, it isn’t a normal part of development, and most kids will never experience it to its full degree. It’s completely within the realm of possibility for newborns, older babies, toddlers, and children to have an oral aversion out of nowhere or for it to become intensified over time. Why do Some Children Have an Oral Aversion? Oral aversion can begin at birth, particularly for babies that aren’t fed from a bottle or nursed from their mother. Babies with medical complications, diagnoses, or are born prematurely may eat from a feeding tube right after they are born. Without the stimulation a bottle or breast provided to the the lips, tongue, cheeks, and entire oral cavity, a child can develop an intense sensitivity. That lack of oral exposure is the perfect situation for an oral aversion to incidentally occur. Most NICU’s are very aware of this phenomenon and do their best to avoid it from happening at all through swabbing the babies mouth or even rubbing their lips to give some physical input to the mouth. Baby or child must be fed through a G-tube, a feeding tube that enters their stomach directly. Again, the mouth gets used to not being touched and becomes hypersensitive. Baby or child must be fed through an NG-tube, a feeding tube that goes through their nose and down the back of their throat. NG-tubes are more temporary in nature and can be extremely uncomfortable, as you can imagine. I’ve personally had the experience, and it’s difficult to say the least. For some children, this experience is so unpleasant that they are sensitive and fearful that other objects near their face will also cause pain or discomfort. Babies, toddlers, or kids that have had surgery, or trauma to their mouth or throat can have a similar reaction as they are either concerned that eating or drinking will cause further pain or repeat their troublesome experience. 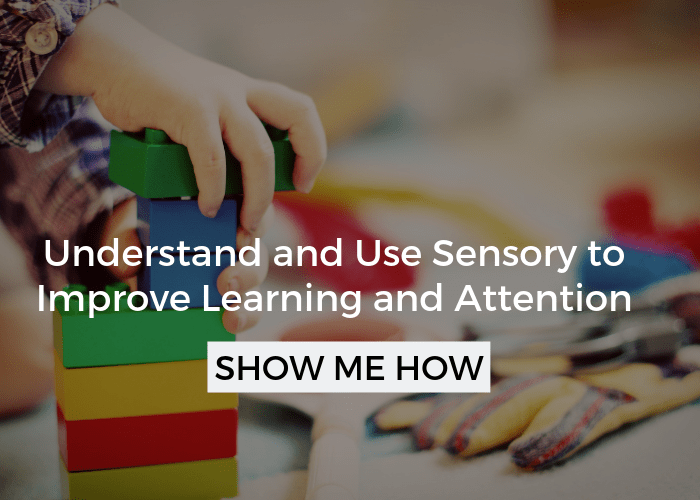 Babies, toddlers, or children that have underlying sensory sensitivities. The texture and feeling of food in the mouth can be incredibly uncomfortable, just like nails on a chalkboard would be for me. This, coupled with any of the above instances, increases the risk for oral aversion greatly – as was the case with my child. 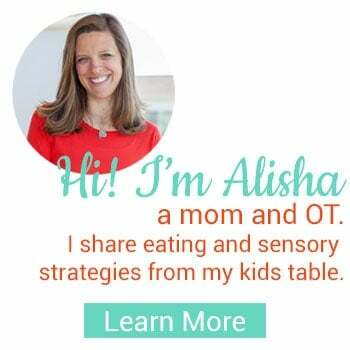 Head over to sensory issues with food to learn more. Babies or children that have a violent vomiting episode. This happened to my second son at 9 months old when he got a bad stomach virus. 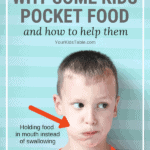 He was already having difficulty accepting foods, but this intensified our problem greatly because of how sensitive his throat was after repeated throwing up. Babies or children that have a significant or frequent choking/gagging occurrence(s) while eating. It only takes one time to scare the pants off of some kids and babies. 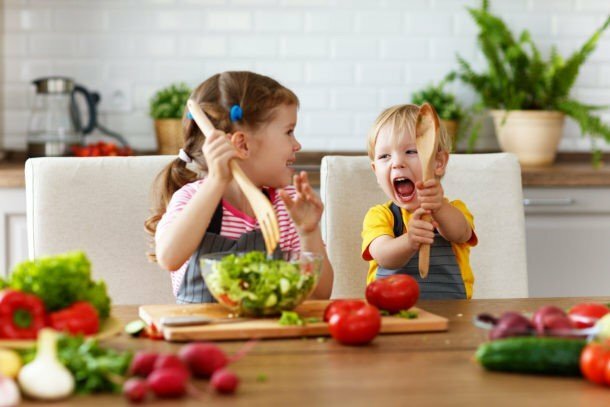 Toddlers or children that are already displaying signs of extreme picky eating or Avoidant Restrictive Food Intake Disorder (ARFID), may intensify their food aversions because over time their sensitivities continue to worsen as the lack of exposure to different textures and flavors of foods increases in time. 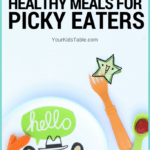 Learn more about causes of picky eating. 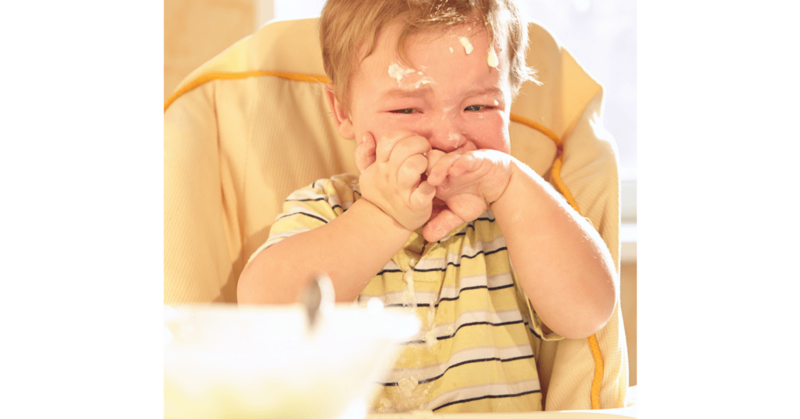 Babies, toddlers or children that have acid reflux, allergies, or other medical conditions may refuse foods because its literally painful, but even after the condition is addressed, the same situation plays out with increased sensitivity, as well as habitual experiences. Babies and children that are force-fed, even with the best intentions, can have significant oral aversions if the experience was unpleasant for them, as it usually is. Read more about why it’s best to avoid force-feeding. In all of these cases, the fear that food can hurt them or be painful raises their adrenaline levels. 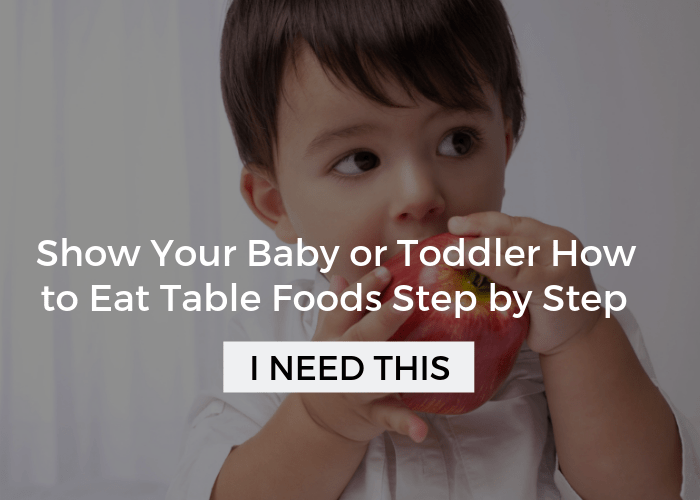 They feel they are in a fight or flight situation, which is why toddlers will often respond by running away, tantruming, or even hitting and throwing things when food/drinks/objects are in or around their mouth. Babies may arch their backs, trying to get away, and scream for dear life. As soon as their adrenaline level rises, their appetite shuts off. And, they are able to sustain an empty stomach without an discomfort. For some kids, they have an additional layer of not having an appropriate appetite to start with and they may never feel hungry. This can be due to many factors including difficulty with stomach emptying or even a poor sense of internal cues, which is called interoception. How to Conquer Oral Aversion! 1. Stop any force feeding. 2. 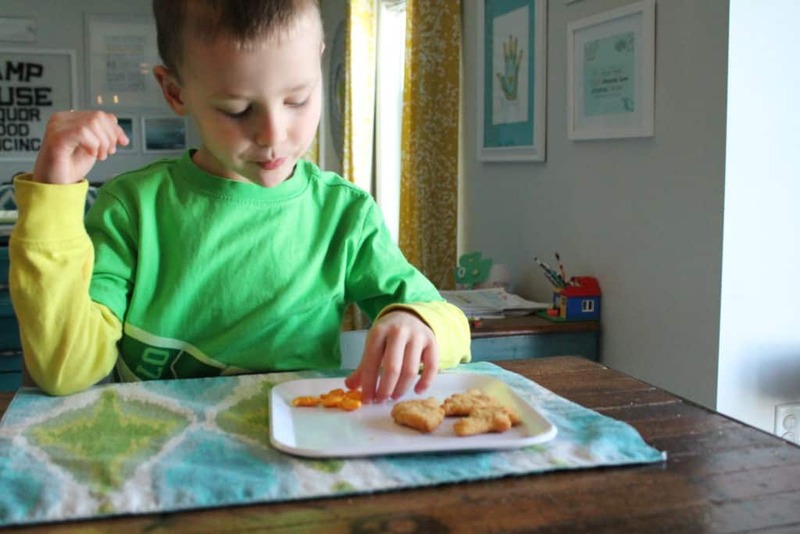 Don’t pressure your child to eat anything. Simply present the food to them, and serve something with the meal they usually eat. 3. Create a positive atmosphere around meals. It’s so important they learn that meals are an enjoyable time. I know this can be harder than it seems. Get more tips here. 4. Be patient. Oral aversions take time to conquer and seeing the small wins (like not crying when they come to the table) are steps forward. 5. Brush their teeth with a firm pressure 2-3 times a day. If they can’t tolerate it, begin slowly, never forcing in case of sensory sensitivity. Start with just bringing it to their lips, then just their front teeth, and so on. This will help to desensitize their mouth. Using a vibrating toothbrush will give even more input, we have one like this and my kids and I love it. 6. 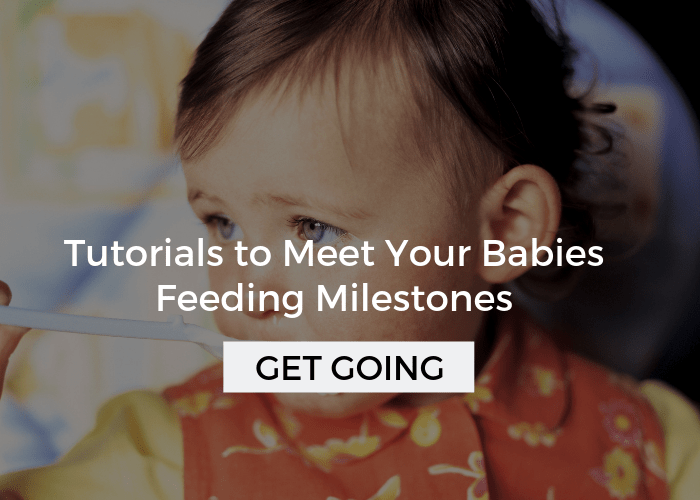 Encourage babies and toddlers to chew on teethers. Anything in their mouth is a good thing! 7. 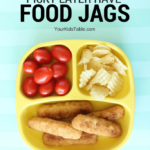 Practice and play with pretend foods and toys, bringing them to your mouth, outside of meal times. 8. Have positive interactions with foods, without the expectation of eating. 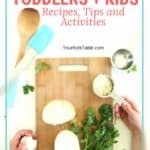 Think about cooking together, which is incredibly powerful, or getting into messy play (think painting with spices, sculpting with edible playdough, etc.)! 9. Play in sensory bins on a regular basis. Even though it’s not near the mouth, kids that are sensitive around their mouths, often won’t even touch different textures. Sensory bins are a great way to change the way their brain thinks. Instead of their brain sending the signal “this is gross”, it can start to learn, “this is okay”. Over time that will translate to the food they eat! 10. Be consistent. You don’t have to do everything at once. Take on one tip at a time, as you can manage it, and be sure that you’ll be able to follow through – at least most of the time. What you’ve learned here is a solid start and can make big changes, but the truth is picky eating and oral aversions are pretty big animals. 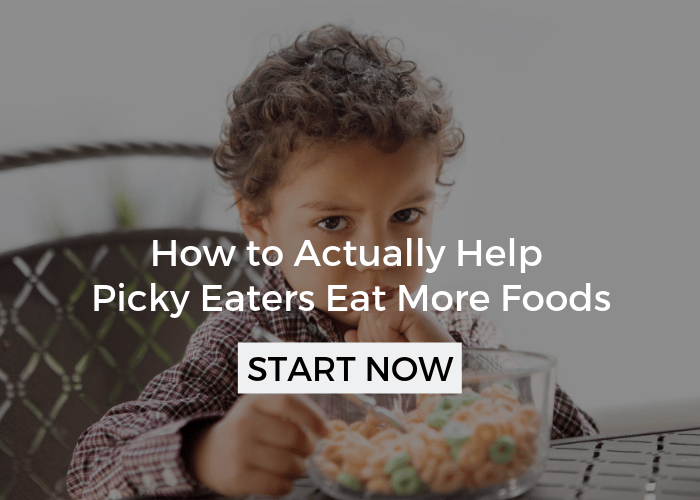 To learn a lot more about my 3 Key Strategies for Overcoming Picky Eating, get a seat in my free online workshop right here. I’d also encourage you to talk to your child’s doctor about your concerns, ask for their recommendations, which may include some extra help. This comes in the way of feeding therapy, usually from an OT like myself, or a speech therapist. Please check your email. I’m desperate my toddler is afraid of his bottle and hasnt bad milk for 5 days. Hi Alisha, is there any means to chat with you in person??? I have questions regarding my son. Please I’ll be great full,can you please help me through chat or email?? ?